& South Bay, CA areas. When you need the help and skills of a trained termite exterminator, our pest control professionals have the right tools and training to offer relief. 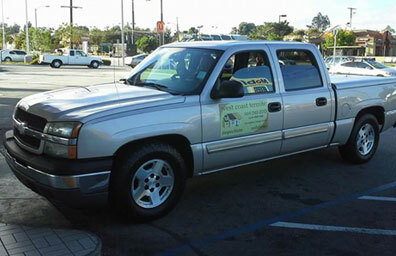 We are a locally owned and operated company in the Los Angeles/Orange County, CA, area with over 20 years of experience. 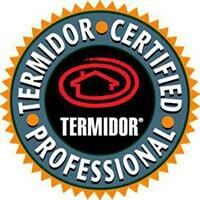 Our professionals are fully licensed, bonded, and insured. 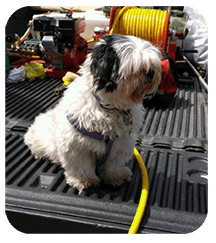 We use eco-friendly methods that are safe for pets and children, as well as affordable and safe fumigations. 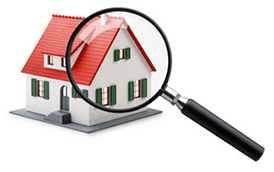 We also offer service plans upon request for follow-up treatments to ensure that your home is protected. Full Service: West Coast Termite also has a Construction Services Division for Wood Repair & Construction. Choose West Coast Termite Inc.
At West Coast Termite, Inc. we have a Commitment to Excellence and offer the Best in Customer Service. We are a family owned business that cares about your family and your home. Absolutely phenomenal service. Bret is the ultimate professional - courteous, responsive, punctual, responsible and honest. 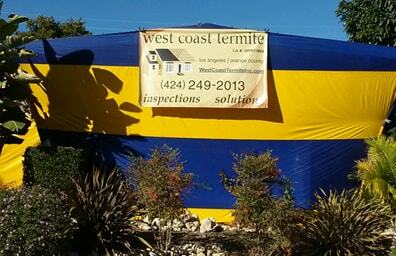 I highly recommend West Coast Termite. Very competitive pricing. This company goes out of there way to make you happy. I had 5 other companies come out and give me estimates. This company by far was the most qualified. You have Brett's cell phone number and you can get ahold of night or day with any questions. I had to cancel because of a death and he was very sweet about rescheduling. Hire them you can't go wrong. They will be taking care of my house in the future anytime I may need them. We guarantee you will be 100% satisfied with our high, competent level of expertise and friendly customer service. We believe in getting rid of your pests in a clean way so that you and your loved ones feel safe. 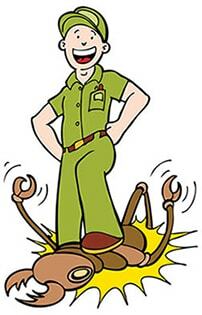 We deliver dependable pest control services that are sure to solve your termite problem. The materials we use are pet and people friendly because we care about our customers' safety. 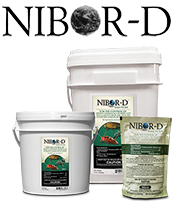 If signs of infestation are found, we recommend the best treatment method to deal with the problem. 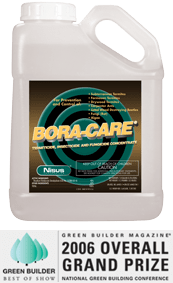 Not every home needs to be fumigated; many times a localized treatment will eliminate termites in the early stages of infestation. Our annual preventative maintenance can detect any signs of re-infestation, eliminating termites before they become a problem. This is the only sure way to protect your home against the ravages of termites. 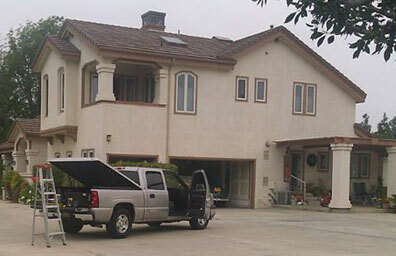 Termite Exterminator Los Angeles, CA and surrounding areas.